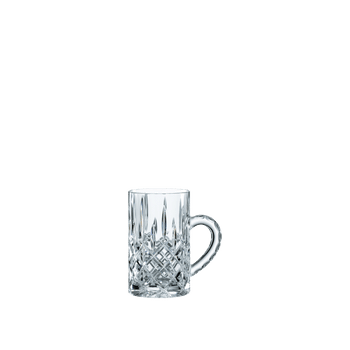 This set contains 2 pieces NACHTMANN Noblesse Toasting glasses. The machine-made toasting fulte of the glass collection Noblesse. As all NACHTMANN crystal this item is dishwasher safe.